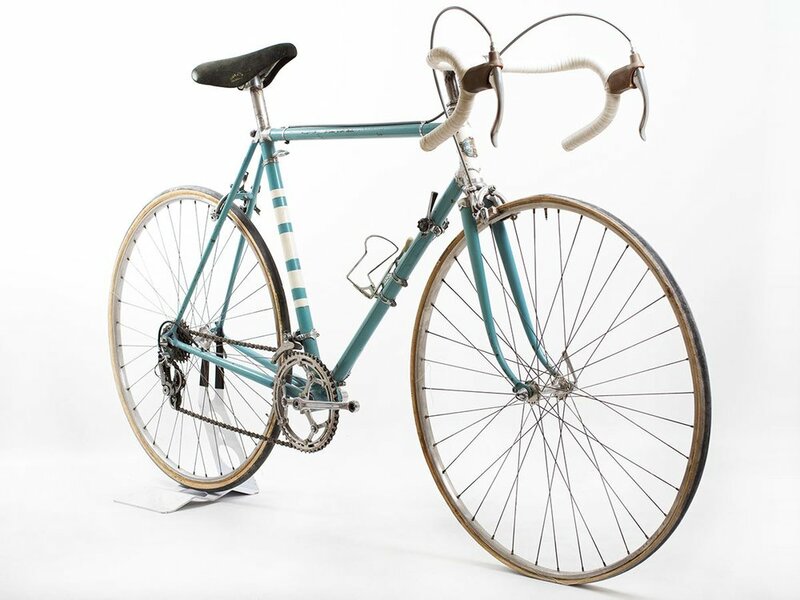 This is the image fixed in the mind of anybody that during the Golden years of Italian Cycling has seen the best cyclists win with a Torpado bicycle. Postwar Years, period in which the champions join the Torpado Team and see their Victory dream come true. Many champions of yesterday are an example for today racers who are living the same emotions on a Torpado bike that has been and still is a legend. Torpado traces its roots all the way back to 1895 when it was founded by Torresini of Padua (hence, its name — Torpado). By the 1960s, Torpado is one of the main sponsors of professional peloton with a team carrying its name to the biggest races in Europe. In 2001 Torpado was bought by Esperia Cicli with significant resources channeled to revive the brand and attract discerning, well-informed cyclists from around the world to its innovative products. 2011 saw Torpado transformed into a mountain bike brand with Impudent high-quality range of products offered to competitive marketplace. To refine and advance its products, Torpado Surfingshop Team is formed, captained by an Olympian Yader Zoli with a score of young, talented riders. By 2012, Torpado Impudent becomes an icon of technological finesse and Italian quality craftsmanship in the mountain bike world. With great intuition and foresight, Torpado is the first company to produce 27.5” mountain bikes and among the pioneers of fat bike revolution. Inspired by its achievements and industry leadership, Torpado launched the Torpado Factory Team in 2014 to test the company’s products in the rigours of professional racing. Torpado’s goal is to become the global brand dedicated to the enthusiasts and professionals of the two-wheeled world, providing high-quality, reliable, and most importantly, enjoyable products.